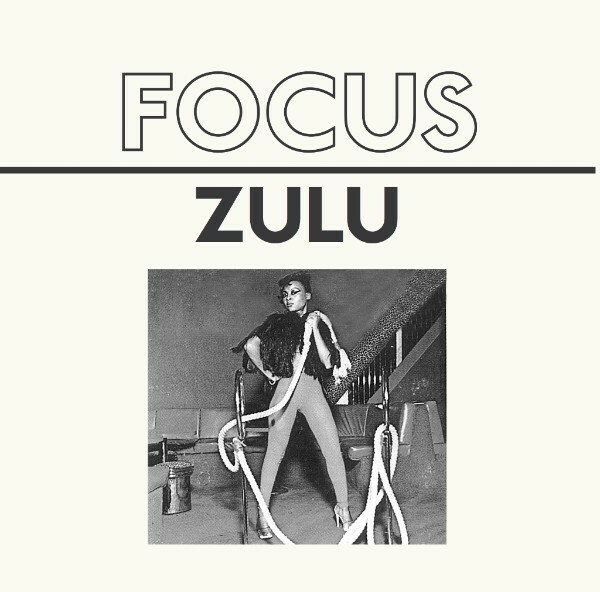 New Australian label Crown Ruler has delivered the goods with Focus’ Zulu EP. Zulu includes the original version of the much coveted Picnic (Moger), later covered by Starlight and Ray Phiri side project, Kumasi. Pre-orders are being taken at Crown Ruler and the release is also distributed by Rush Hour.